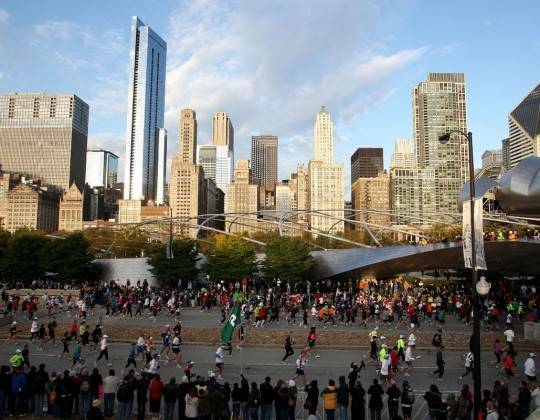 The USA offers many great events to an enthusiastic runner. 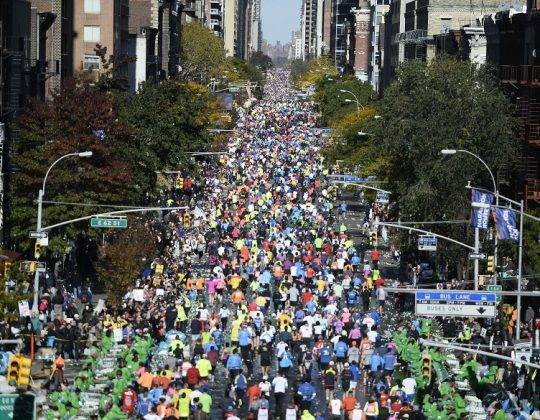 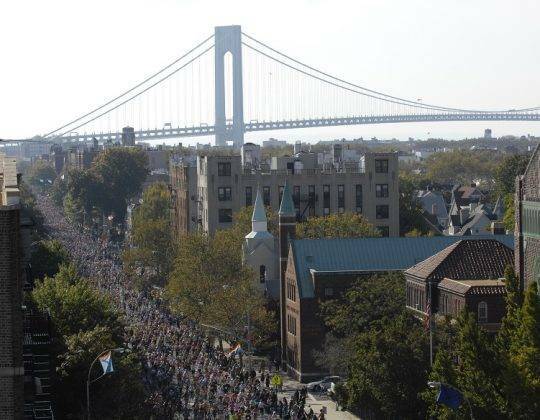 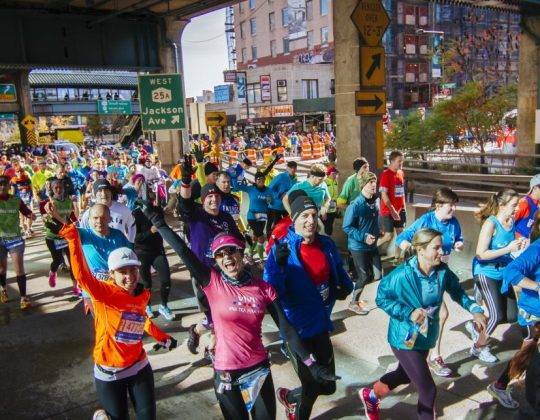 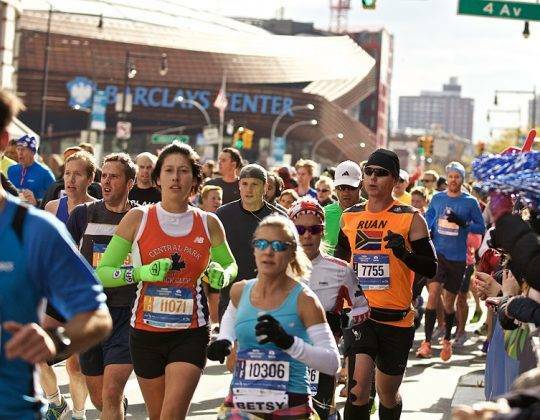 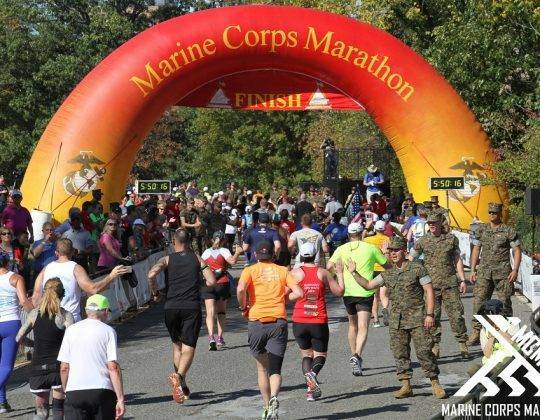 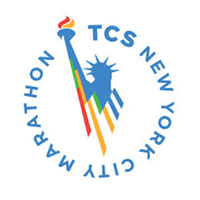 At sportstours international we regularly take a large group of runners to the New York marathon, the Boston marathon and the Chicago marathon. 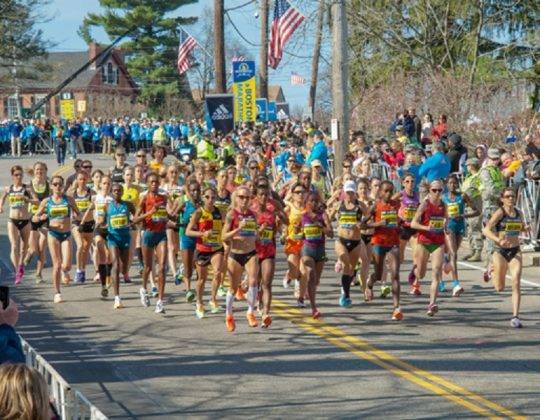 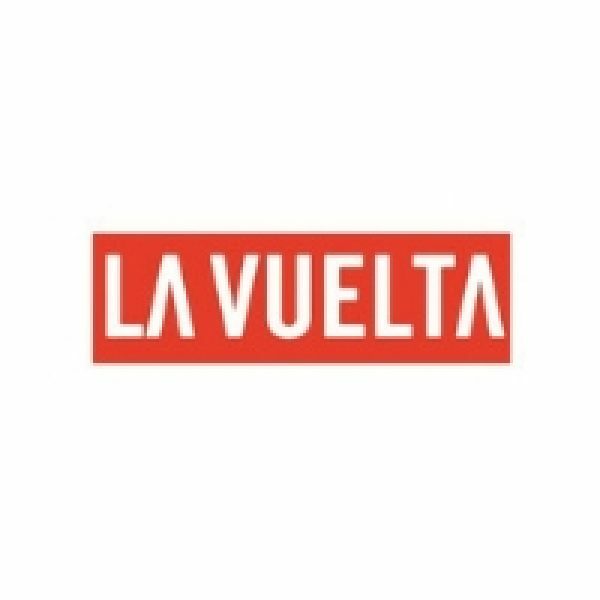 We can get hold of entries for these events and with our varied travel packages, make your race a smooth and comfortable experience.